Given away free with 'Your Computer' magazine, June 1982. (Read Your Computer June 1982 before playing). 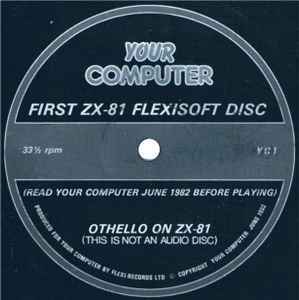 Produced for Your Computer by Flexi-Records Ltd.
© Copyright Your Computer June 1982.